General TV Channel / Oman TV is the national television channel broadcaster in Sultanate of Oman. The channel began broadcasting from the city of Muscat on 17 November 1974, and from Salalah on 25 November 1975. 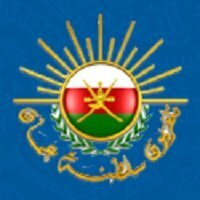 Since 1997, Oman TV has broadcast its programs through its website. The channel features news broadcasts, government announcements, children's shows, and nature programs. Sports programmes, news and matches can be watched on the Oman Sports channel. The Oman TV network has three other channels in Oman Mubasher, Oman HD and the recently launched Oman Cultural channel.